I am a specialist wedding photographer and family portrait photographer. I do new-born photography as well as cake smash photography as well as corporate events and employee headshot profile photos. I provide beautiful wedding and portrait photography in Maidenhead, Berkshire. My style can be described as relaxed, natural and stylish. 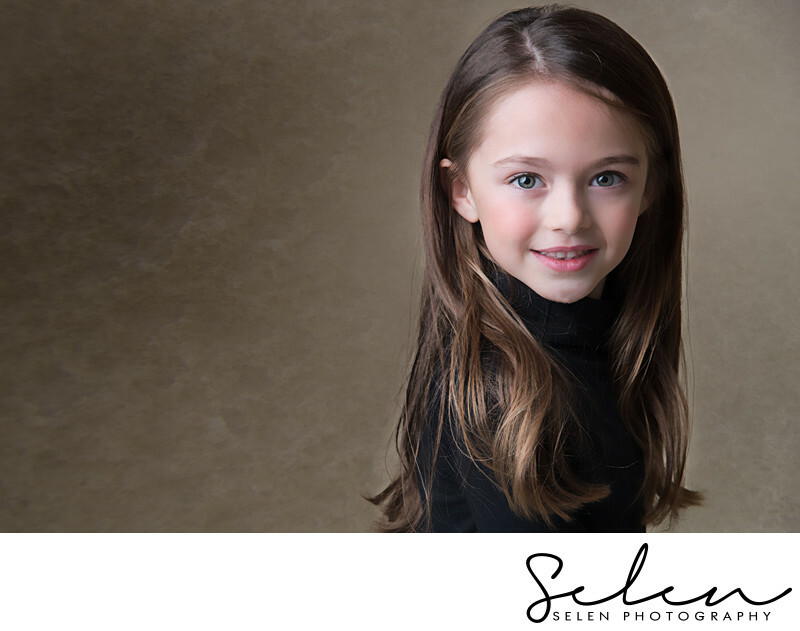 In Berkshire, my studio in based in Maidenhead and called Selen Photography. My aim is to give my clients timeless photography that they can pass on to next generations. 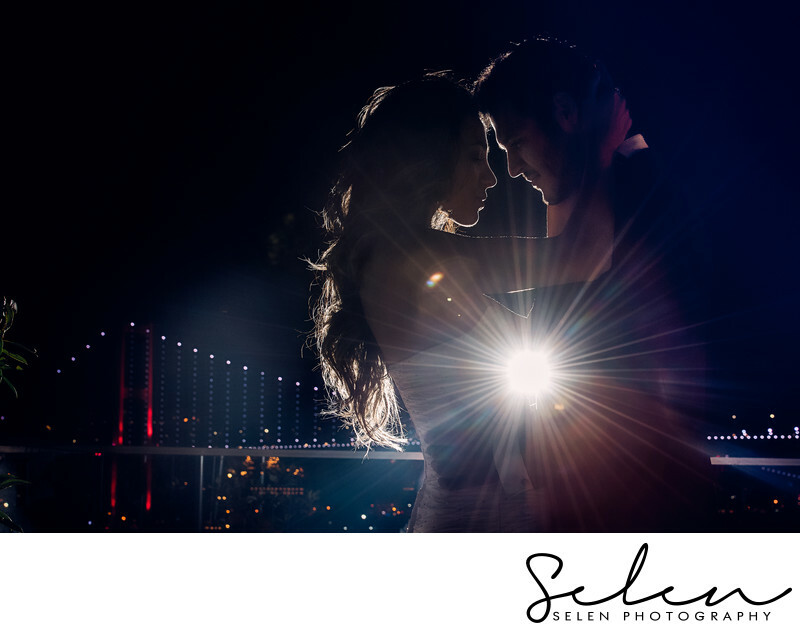 If you are looking for a creative, skilled and easy going wedding photographer, Selen Photography is the right choice for you. I have been honoured to photograph hundreds of couples over the years, in all type of conditions. In rain, snow, harsh midday sunlight, sunset, night time. As well as photographing in and all type of locations; barns, hotels, garden, ball rooms, dark churches, private houses, crowded parks. I cannot wait to meet you and tell your stories too. During the wedding my approach is photojournalistic most of the time I take candid and natural pictures, but my skill is not only documenting what I see with exceptional technical skill but also to bringing out the true emotion and your personality. I take posed portraits to candid photojournalistic moments. My images blend emotion, laughter, tears, drama with class and style. With my easy-going and relaxed style, your experience with me will be as valuable as your images. Nothing is more important than you feeling comfortable and happy with whole photography experience. If you are looking for the best photographer in Berkshire area you have found her. If you hire me to create your memories, I promise to deliver amazing images that you will treasure for a life time and pass on to future generations. Let me tell your story too you won’t be disappointed. I cannot wait to be part of your memories….. Some of my popular Venues in Berkshire, Buckinghamshire and Oxfordshire are Hedsor House, Cliveden House , Dansfield House, Lilly brook Manor, The Oakley Court , De Vere Beaumont Estate, Taplow House, Stoke Park , Riverside Marque, Wasing Park, River Vale Barn , Dorney Court, Eynsham Hall. And popuar town near by me Marlow, Henley, Windsor, Reading. I have photographed in France; Paris, South of France, Italy: Rome, Venice, Hungary, Turkey; Istanbul, Izmir, Antalya, Cappadocia and Datca. I am very comfortable travelling to shoot at an event. I will travel to you. I love destination wedding photography. I am a Berkshire based wedding and engagement photographer. Establishing a relationship with your photographer before your wedding will make a difference in the outcome of your wedding photos. Spend about an hour or two getting to know your pro, listening to them, having fun with them, and then get photographed. They'll take note of how you interact with each other, your individual personalities and even your quirks. These details will help them capture moments on the wedding day that are unique to just the two of you. Also, we recommend taking engagement pictures sooner rather than later so you're not stressing to get them done when you're in full-on wedding planning mode. Engagement gallery shows pictures taking in different season and different locations, Some are Hedsor House, Cliveden House, Venice, Rome, Italy , France and Turkey. I specialise individual portraits, family portraits, cooperate portraits, headshots and have recently become a very popular cake smash photography. If you need to update your family pictures or get a headshot / profile picture for Facebook , Linked in or for a dating agency, I am here to help . Photography can be done at my studio in Maidenhead or I can come to your location. As well as outdoor family shoots, I offer Studio Family pictures, Cake Smash Photo sessions in my studio in Maidenhead, Berkshire UK and also head shots and cooperate/profile pictures. My studio based in Maidenhead, Berkshire but I can travel to my customer’s house if they want a life style new-born photography. Your baby is finally here and this is the time that you should capture as many images as you can, as they don't stay small for long. That cute little pout, that flaky skin on their toes, their chubby knees... These are all memories that should be captured during the new-born stage. 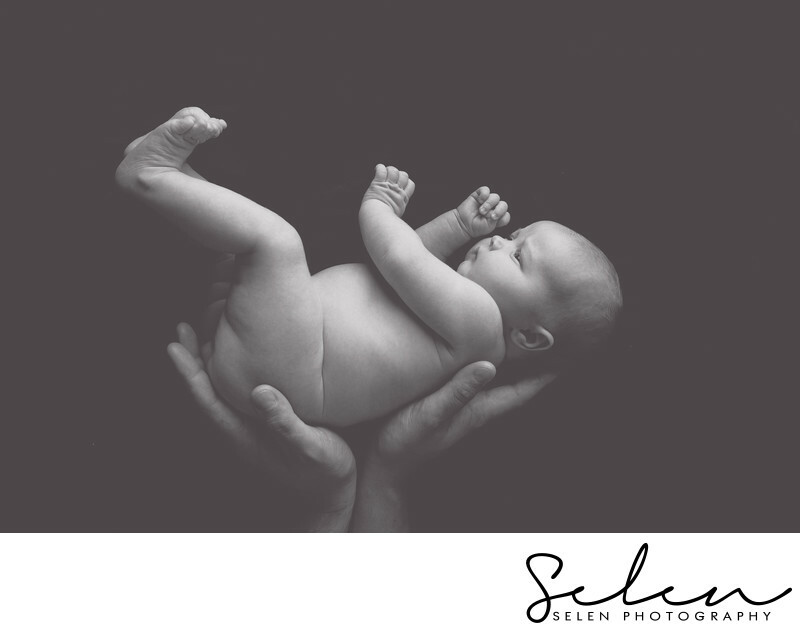 Under 3 weeks of age is the best time to photograph new borns, to ensure we capture their first moments when they are still curled up and sleepy. As a mother of three, I know how important it is to capture these special times of your child's life as they pass by so quickly. I do not have my rate and packages information on my website I have different packages for my for portrait and wedding clients. I can tailor a package for my bride and groom for their needs and budget. My wedding packages starts from £599. If you are looking for perfect wedding or portrait photographer and would like to book me please contact me for more information. I would love to hear more about your enquiry.